Am I the Only One NOT Excited About Quentin Tarantino’s Manson Movie? Those are just the pictures that I can pull out of my memory (I guarantee you I’m missing more than one), and unfortunately, the only films on that list that I would personally deem as well-made and enjoyable, are Helter Skelter, The Manson Family, House of Manson and Wolves at the Door (our review). The story, as horrific as it may be, has been explored so thoroughly that it really holds very little appeal in 2017. How many of those movies were commercial successes? 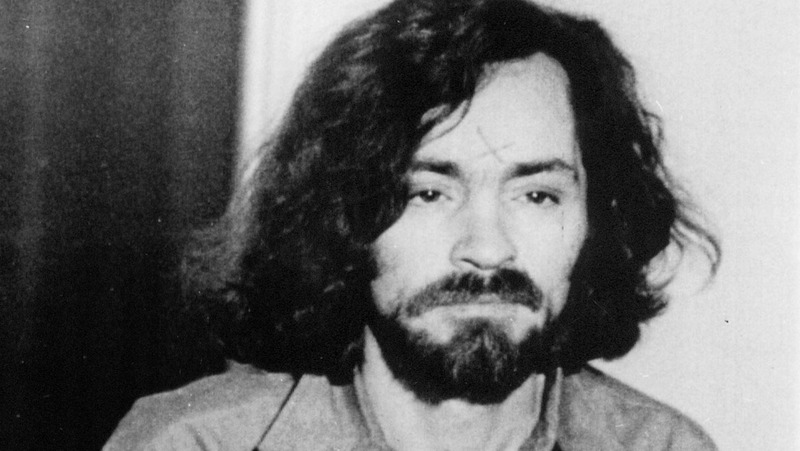 How often do you hear genre fans clamoring for yet another Manson movie? Who really wants to go on reliving one of the most horrific and heartbreaking incidents in American history? I can tell you this: I’m fried on Manson movies, and I couldn’t possibly be any less interested in another one. Now, don’t get me wrong, I’m an unwavering fan of Tarantino’s work. There isn’t a single film on his ledger that I consider to be anything less than masterful. There isn’t a single Tarantino picture that I don’t own. I’ve been waiting for the often hinted at full-blown horror film that the man has teased over the years. But I don’t have even a fiber of interest in Tarantino’s planned Manson film. I’m not even slightly curious. Quentin Tarantino has made a career of creating compelling, outlandish, unpredictable and often alarmingly human pictures. But what in the world can he do, essentially remaking a remake of a remake of a remake of a remake of a remake? I don’t know, and I’ve got a sneaking suspicion that I’m not the only one who really doesn’t give a damn. What say the people? Are you – honestly – interested in seeing Tarantino shoot a Manson film, or would you rather Tarantino head in a more… original direction?